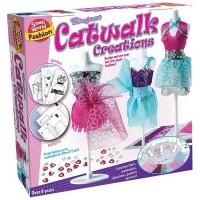 Use the enclosed patterns from Runway Desings sewing craft to make dresses, party outfits, and new dazzling styles. Design and sew your own runway designs with all sewing supplies and tools from this girls dream fashion craft kit by Small World Toys! 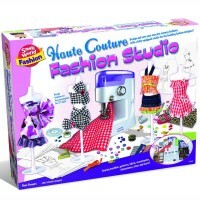 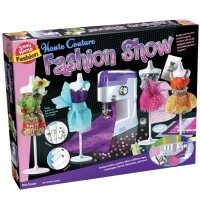 Runway Designs Sewing Fashion Craft lets girls to create the stylish outfits for 11-inch dolls. 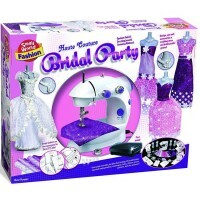 Use the 3 patterns from this sewing craft to make dresses, party outfits, and new dazzling styles. 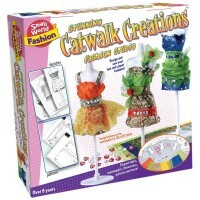 Display the runway designs on the enclosed 3 plastic mannequins (8.75 inches each). 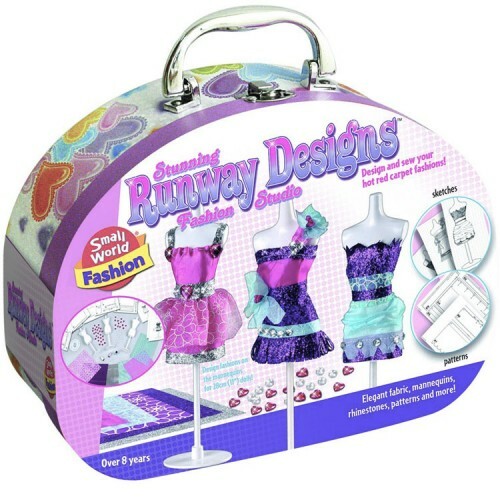 The Runway Designs Sewing Fashion Craft contains beautiful fabric swatches, jewels, thread, pins and more materials for young fashion designers. 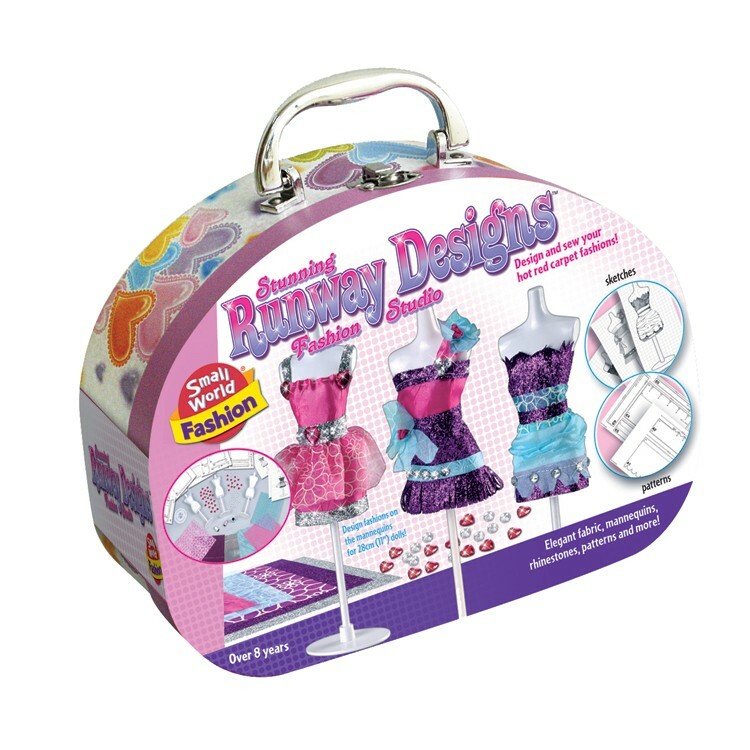 This girls craft kit from Educational Toys Planet comes with a sketch pad with 8 sketches and 8 blank pages for your own fashion drawings. 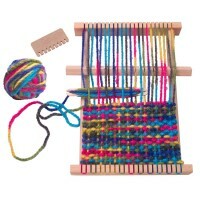 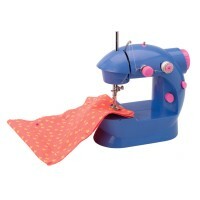 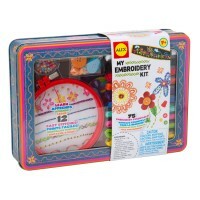 This creative sewing fashion craft comes neatly packed in a gift carrying case. 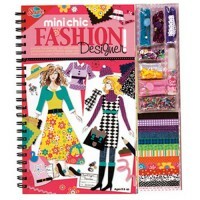 Dimensions of package 2.25" x 9.75" x 9.75"
Write your own review of Runway Designs Sewing Fashion Craft.